View More In Luggage Racks. 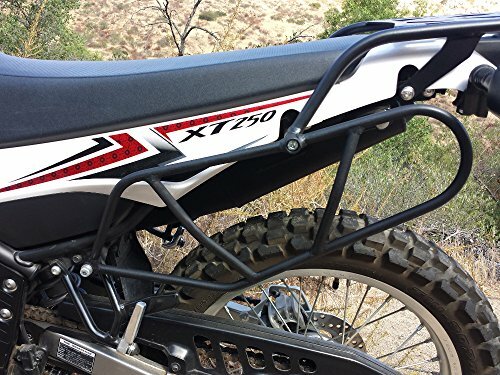 NOTE: The XT250 side racks are intended to work hand in hand with our ENDURO Series rear rack. 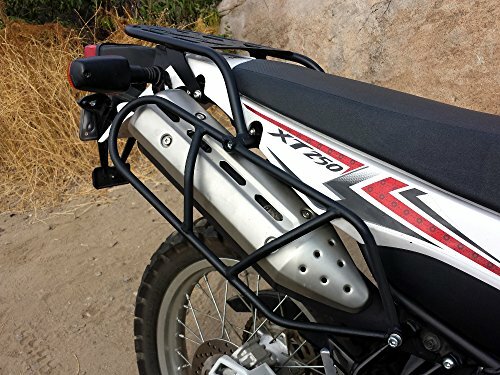 If you plan on installing the side racks without our rear rack, you will need the bracket relocation kit, which we will send to you at no extra cost. Please send us a message at the time of order to specify whether or not you already have the rear rack. PMR side utility racks are great for strapping down your soft luggage and keeping it off the rear plastics and exhaust pipe, while adding plenty of new tie down points for any luggage you have on your seat or tail section. 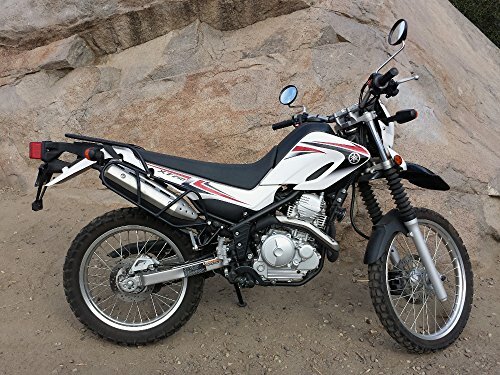 They also add an enhanced level of security and strength to the rear end of your motorcycle in the event of a tip over or crash. Sold as a pair. Listing is for side racks only. Rear rack not included. Rear rack is available on our other listing. If you have any questions about this product by Precision Motorcycle Racks, contact us by completing and submitting the form below. If you are looking for a specif part number, please include it with your message.